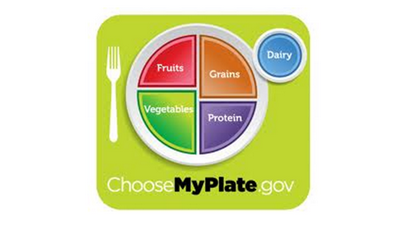 I think that the plate is a better concept than the pyramid, but the USDA’s idea of nutrition and proper proportions are still totally off. I agree. I have had a weight problem my whole life and have recently tried to seek help. I was sent to a nutritionist who gave me the same information I learned in kindergarten.